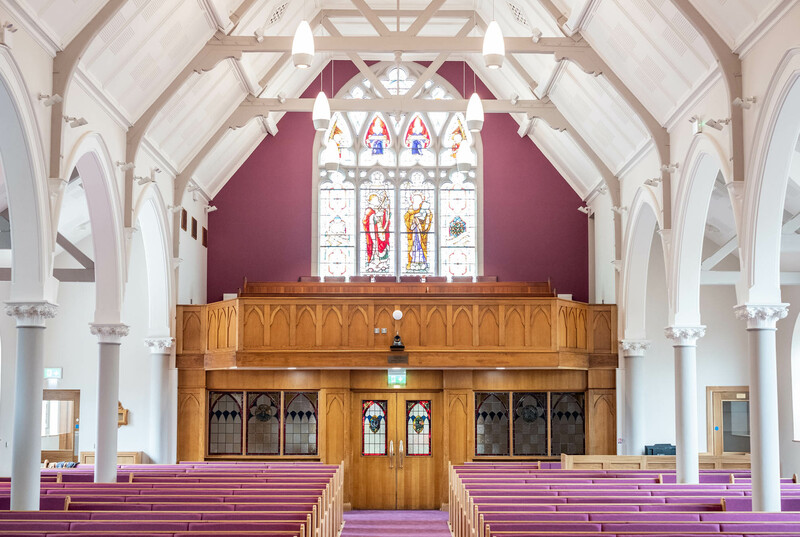 Cregagh Presbyterian Church is an active and family friendly congregation in Belfast at the heart of the Community on the Cregagh Road. We aim to ‘Love God and Love our Neighbour’ by being willing to hear God speak and serve Him obediently in our homes, in our work, in our leisure and in our community. We are situated on the Cregagh Road midway between a busy shopping area and a residential neighbourhood. The evening Service begins at 7pm (2nd & 3rd of each month – none in July & August).